Sawal Yeh Hai with Dr. Danish is a prominent talk show based on daily life issues with the poor majority of our country with almost the daily political guests. The show go live from every Friday to Sunday @ 9:00 pm only on ARY News. The show is hosted by Dr. Danish. 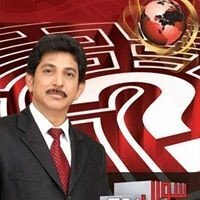 If you are looking for Sawal Yeh Hai with Dr. Danish host-name, timings, latest news, and photos then you can find them here. 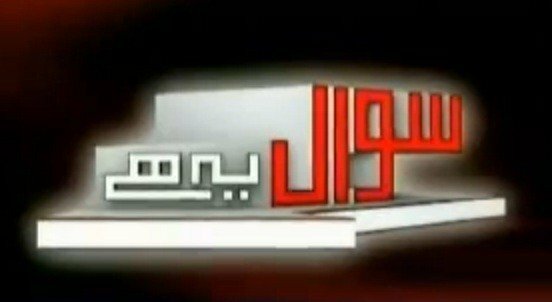 You can also find the public reviews and opinions about Sawal Yeh Hai with Dr. Danish show here.